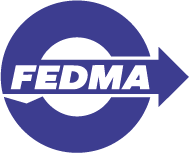 13th September – Brussels – Together with 72 other organisations, FEDMA is calling for European policy makers to further work on the Direct Marketing rules of the draft ePrivacy Regulation. The ePrivacy Regulation, which is currently being under review in Brussels, raises a lot of concerns across industries. 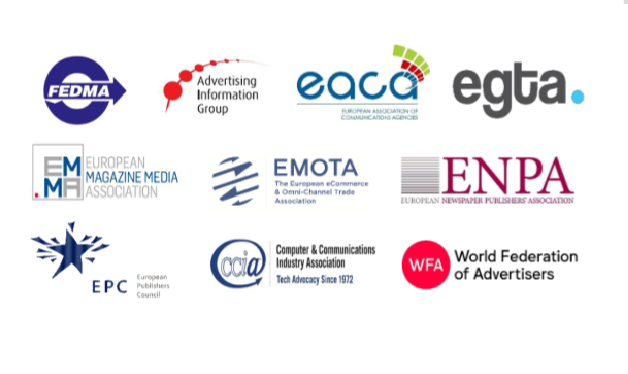 FEDMA and more than sixty organisations urge Member States to review the direct marketing provisions of the ePrivacy. “Direct marketing industry is a very important part of the European economy. It provides personal experiences for customers and contributes to the European economy by enabling the direct communication between businesses and customers. The provisions related in the ePrivacy Regulation should be carefully crafted to achieve the correct balance between privacy and innovation”, stated Chris Combemale, Co-Chair of FEDMA. The letter calls for the review of six issues within the proposed text, which requires further work from policy makers to reach a balanced framework, including reviewing the definition of direct marketing, and of automated calling systems, clarifying the rules for business to business communication and communications from charities, and maintaining the existing flexibility surrounding communications to a marketer’s existing customers. “The ePrivacy is not just about online tracking and confidentiality of communications. The proposal also provides a fundamental framework for the personalised marketing and advertising industry. This framework must be balanced and reflect the interest and the protection of users as well as enable the direct marketing industry to grow.”, said Dr. Sachiko Scheuing, FEDMA’s Co-Chair. FEDMA is looking forward to continue contributing to the coming discussions on the ePrivacy Regulation.